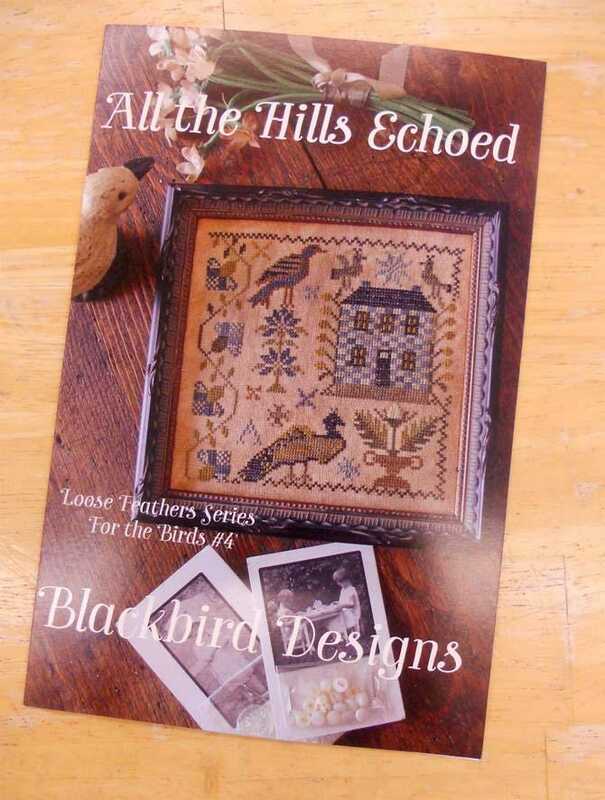 All the Hills Echoed, Loose Feathers Series For the Birds # 4, by Blackbird Designs...cross-stitch design. All the Hills Echoed finishes at 5 x 5 inches. Good communication with seller. Very much appreciate the pattern.